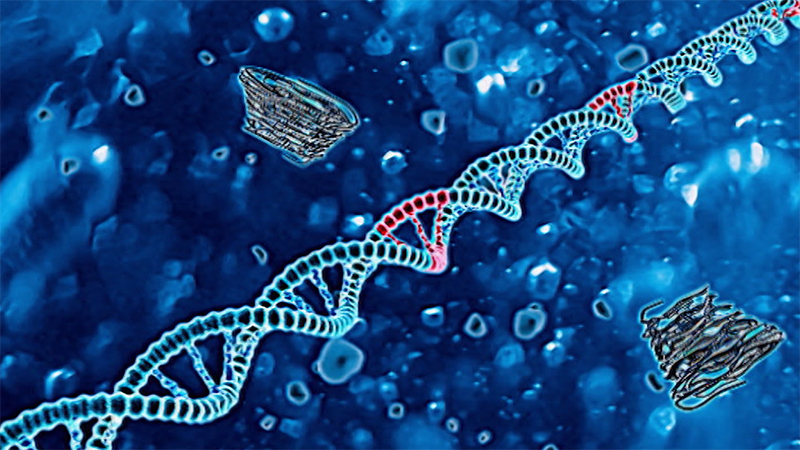 A group of techniques used to manipulate an organism's DNA. A group of techniques used to manipulate an organism's DNA. Often this involves inserting DNA from one species into the cells of another. The aim of genetic engineering is to introduce new traits, or alter existing traits, such as producing goat's milk that contains one of the strongest substances known to science – spider's silk. Genetic engineering has been used to make a variety of food crops more resistant to diseases, herbicides and pests. Often this involves inserting DNA from one species into the cells of another. The aim of genetic engineering is to introduce new traits, or alter existing traits, such as producing goat's milk that contains one of the strongest substances known to science – spider's silk. Genetic engineering has been used to make a variety of food crops more resistant to diseases, herbicides and pests.